The Tampa Bay Times reported in December 2018 that two bills were filed in the Florida state legislature. House bill, HB107, and a duplicate Senate bill, call for banning not only texting while driving but also even holding a phone while driving. These bills were sponsored to help curb the distracted-driving epidemic on Florida’s roadways. The statistics of distracted-driving accidents are alarming. These accidents are preventable. Approximately, nine people are killed each day because of distracted drivers, according to the Department of Motor Vehicles. A crash can occur only 3 seconds after a driver’s attention has been diverted from the road. 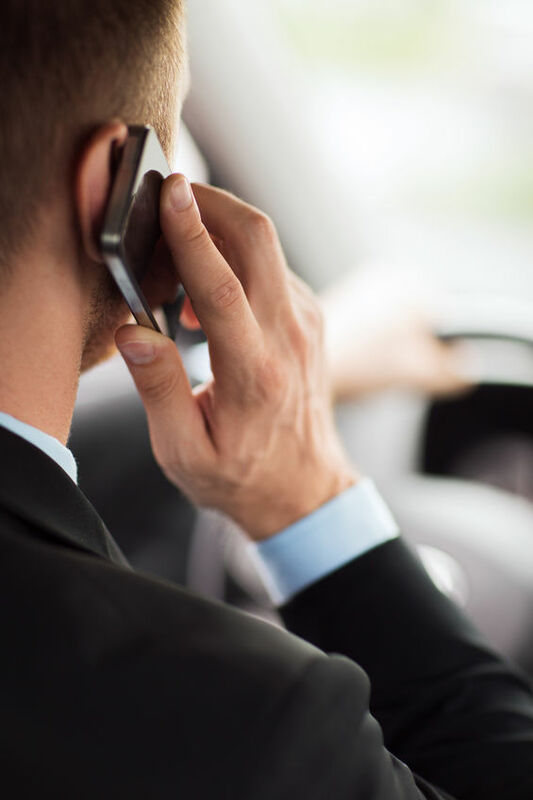 These statistics may be sobering, but since there is no way to test for distracted driving after an accident, most believe the number of distracted-driving accidents causing injuries and fatalities are under-reported. Teens can be the best messengers with their peers, so we encourage them to speak up when they see a friend driving while distracted, to have their friends sign a pledge to never drive distracted, to become involved in their local Students Against Destructive Decisions (SADD) chapter, and to share messages on social media that remind their friends, family, and neighbors not to make the deadly choice to drive distracted. Parents first have to lead by example – by never driving distracted – as well as have a talk with their young driver about distraction and all of the responsibilities that come with driving. Have everyone in the family sign the pledge to commit to distraction-free driving. Remind your teen driver that in States with graduated driver licensing (GDL), a violation of distracted-driving laws could mean a delayed or suspended license. Educators and employers can play a part too. Spread the word at your school or workplace about the dangers of distracted driving. Ask your students to commit to distraction-free driving, or set a company policy on distracted driving. “If you are injured in a distracted-driving accident, Spivey Law Firm, Personal Injury Attorneys, P.A. is ready to assist you. We are available when you need us 24/7, and there are no costs or attorney fees unless we make a monetary recovery for you,” said Fort Myers Car Accident Attorney Randall Spivey.